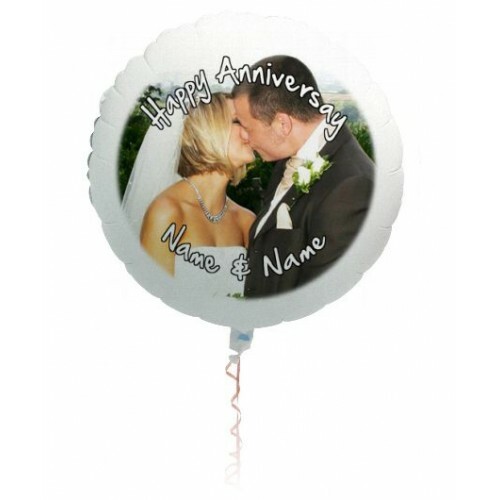 Thanks to floato, we can now create personalised balloons for any occasion. 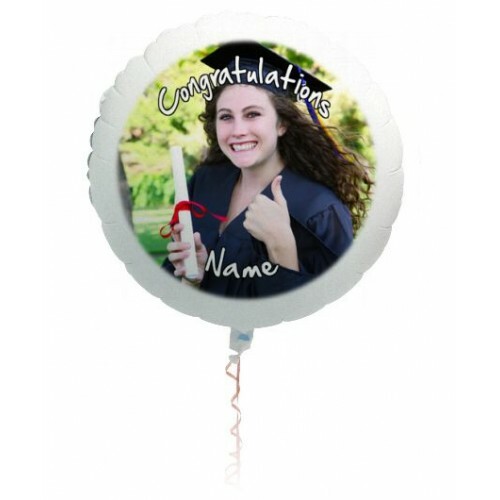 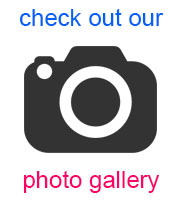 Don't worry if you forget to upload the image or insert the text and you can always forward your image to talktous@balloonparty.ie. 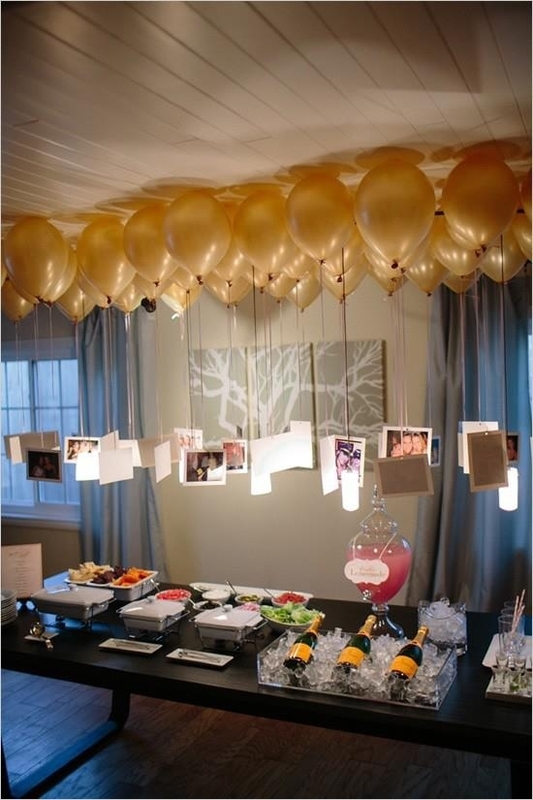 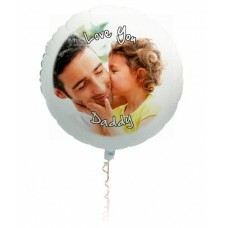 Once we have received your order we will create your balloons. 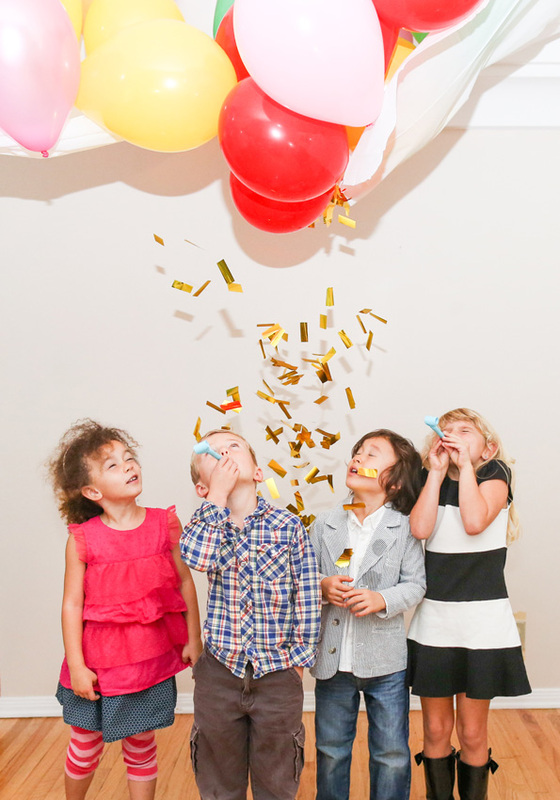 Once we have created the balloons you wanted, you can collect them at a time that suits you in any of our 5 locations in Dublin City, Dundrum, Blackrock, Limerick or Athlone.